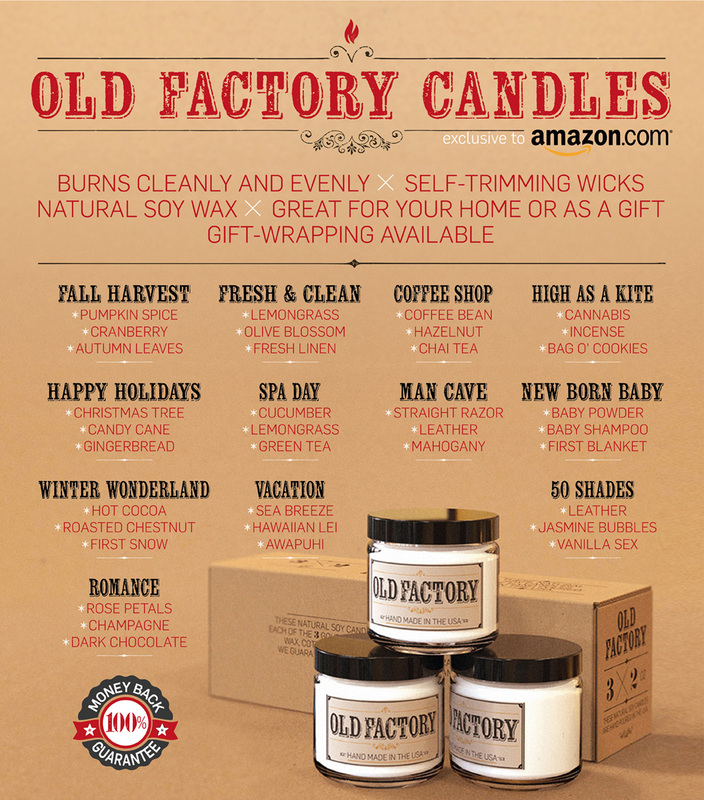 Today I will be discussing candle gift sets from Old Factory Candles. 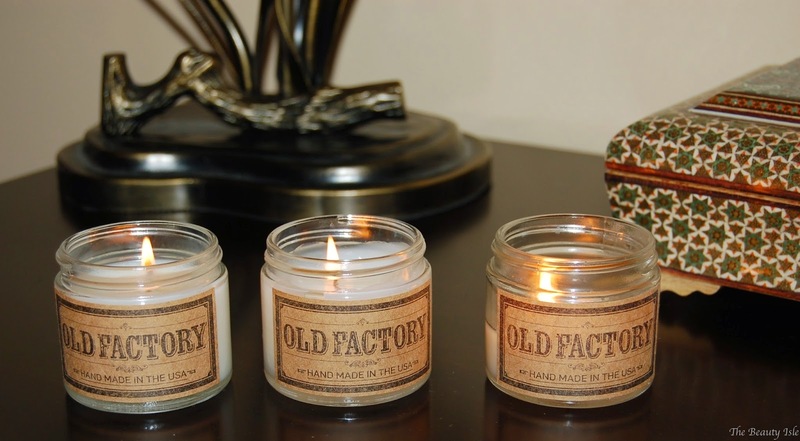 Old Factory Candle Gift Sets come in sets of 3 candles with many different themes as shown below. Each of the 3 candles has a different sent according to the theme. Sidenote: How weird does the High As A Kite set sound? Is one of the scents skunk? Though I'm sure Bag O' Cookies smells amazing! These candles are 2oz. each. For those of you who do not know what that means, they are slightly larger than a typical votive candle. 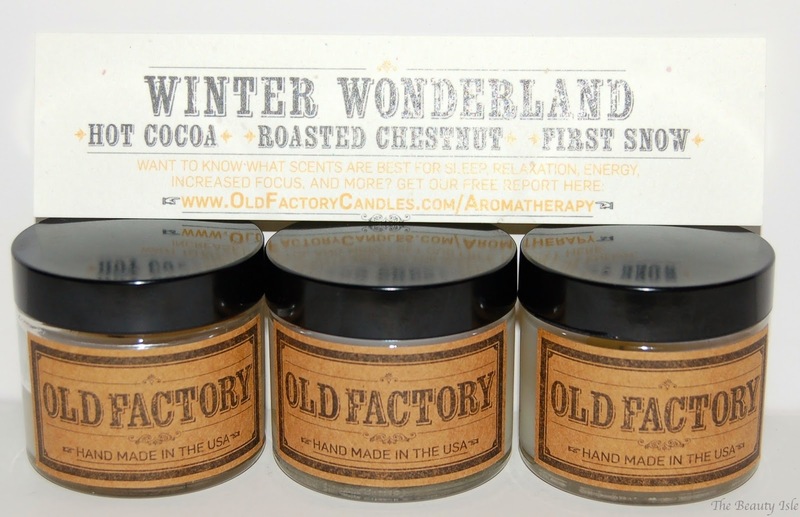 I chose the Winter Wonderland Set which includes the scents Hot Cocoa, Roasted Chestnut, and First Snow. Hot Cocoa smells exactly like cocoa powder. Kind of like the hot cocoa packets of our childhood (i.e. Swiss Miss). Roasted Chestnut has a slightly candy/nutty scent. First Snow just smells really clean, like laundry. 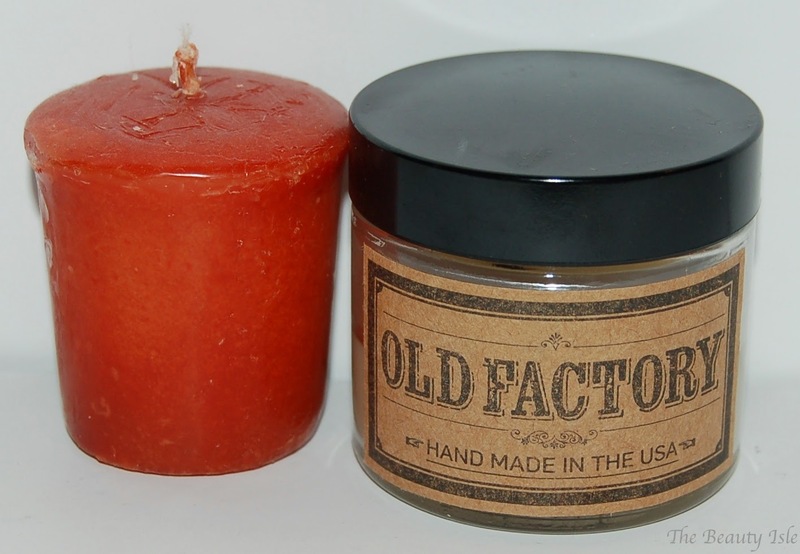 These candles have a really cute vintage/cottage type look to them and would make a great gift for anyone on your list. You can purchase these sets for $25 from Amazon HERE. OR, would you like to win a set of your own for free?? 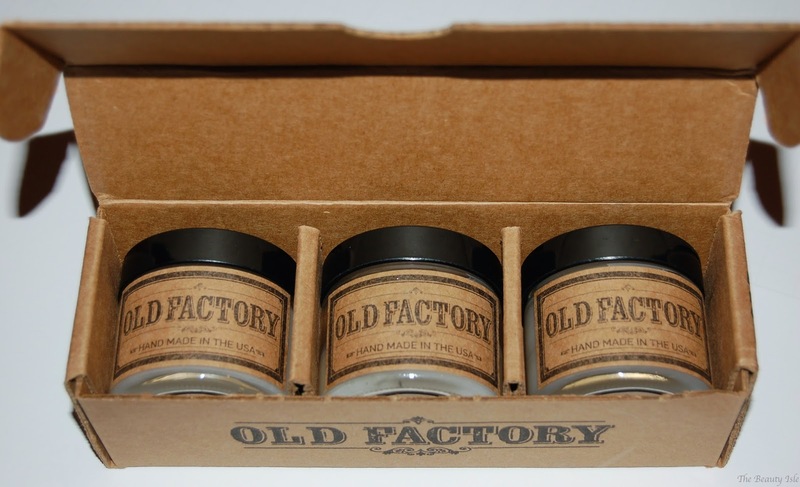 Old Factory is giving away a free set of Old Factory Candles to one of my readers. Any set of your choice! Contest winners must have an Amazon.com account, a PayPal account (for shipping reimbursements). Giveaway ends Sunday, December 15th at midnight. Rafflecopter will pick the winner at random and all entries will be verified by me. Prize is provided and shipped by Old Factory. I am not responsible for mailing the prize. Winner has 48 hours to respond or another winner will be chosen. Please click HERE to enter the giveaway.